The Smartphone will be available in Royal Gold, Crown Silver, and Majestic Black colour option. Samsung announced the Galaxy S10 5G alongside the other S10 series smartphones this year. 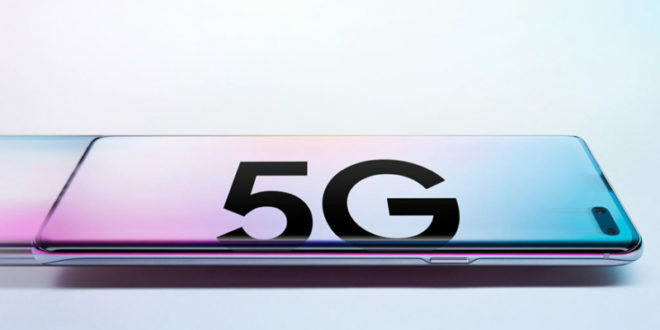 Now the South Korean giant plans to release the first 5G-enabled device “The Galaxy S10 5G” on April 5. 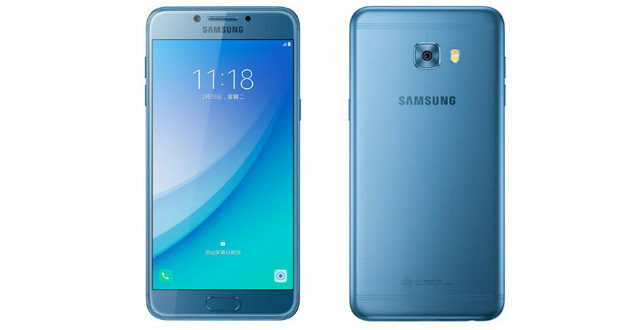 However, ahead of its release, some unknown details about the phone have been revealed. 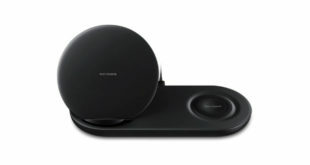 The Galaxy S10 5G announced with dimensions measuring at 162.6×77.1×7.94mm and the smartphone weighing at 198 grams. Also, the phone has a memory capacity of 8GB and 256GB Storage. 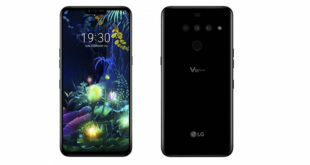 But, now we think this version is only for the global market as the dimensions and weight of the Korean version of the Galaxy S10 5G are slightly different from the global version. The dimensions of the Korean version Galaxy S10 5G is about 162.2 × 77.1 × 7.8mm, and the weight is about 208 grams. It comes with 8GB of RAM and 256GB/512GB storage. Update: The specs sheet has now updated. 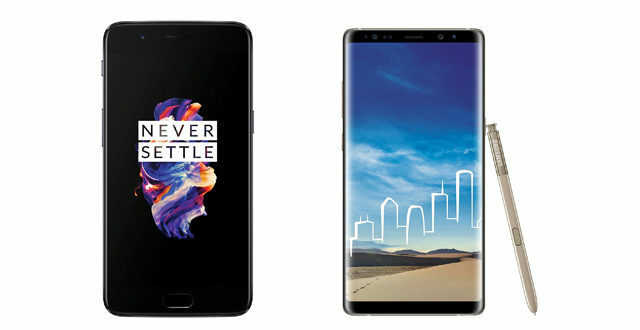 There is no difference between the Korean Galaxy S10 5G & Global Galaxy S10 5G in terms of weight. The dimensions measures at 162.2 × 77.1 × 7.9mm. The South Korean variant packs Exynos 9820. Also, the colour options for the 512GB model is now confirmed, it will be available in Crown Silver and Majestic Black colour. Below you can see the updated specs sheets. Today we have spotted the specs sheet of the Korean Version of Galaxy S10 5G that reveals complete phone details including colours options and memory variants. As per the specs sheet, the Samsung Galaxy S10 5G to come in 3 colour options. The 8GB/256GB model is available in Majestic Black, Crown Silver and Royal Gold colour. On the other hand, the 8GB/512GB model is available in Crown Silver, but it is not clear on whether it will also be available in Majestic Black or not. 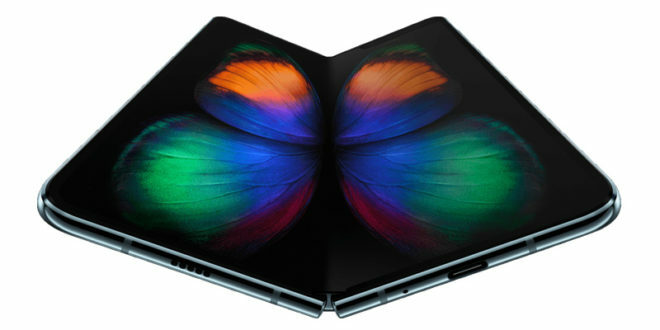 The company announced the Galaxy S10 5G this year, but no pricing information was confirmed at that point. However, ahead of its release in the home market, the ETNews report reveals that the 256GB variant will be priced at KRW 1,390,000 (around Rs. 84,600), and the 512GB variant will be priced at KRW 1,550,000 (around Rs. 94,400).